Scooter’s 714th bar, first visited in 2010. We stopped in here because it was the ONLY bar along 7 Hwy in Blue Springs open… all the rest opened too late and missed out on our visit. 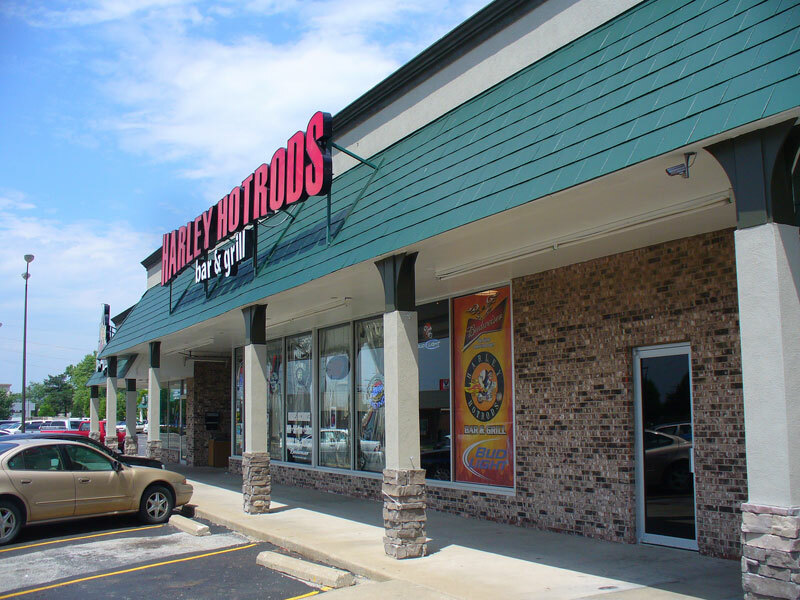 There’s some confusion on the name because it still says Harley Hotrods everywhere outside, but a painted sign indoors says “Roadies Rockhouse” and a liquor license search confirms the new name. 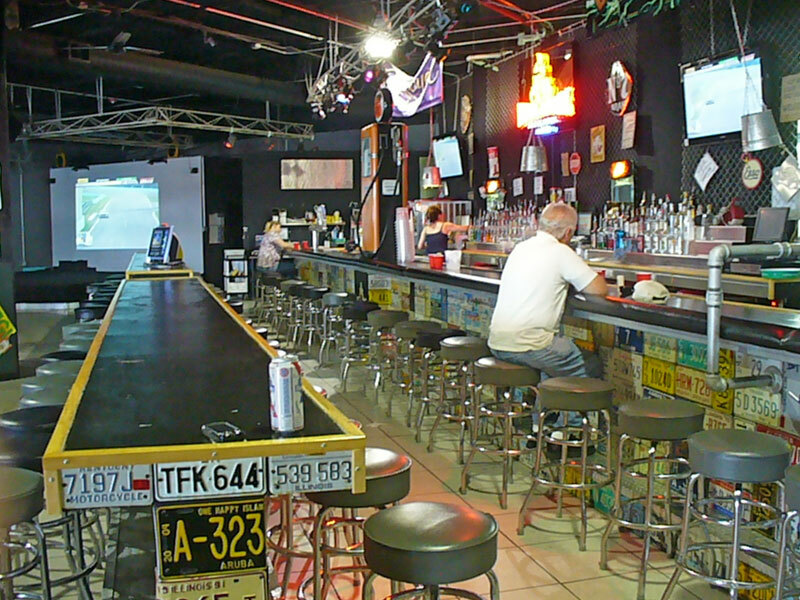 The bar is located in a retail space that has served many purposes — including, if my childhood memory is correct, a national-chain drug store. 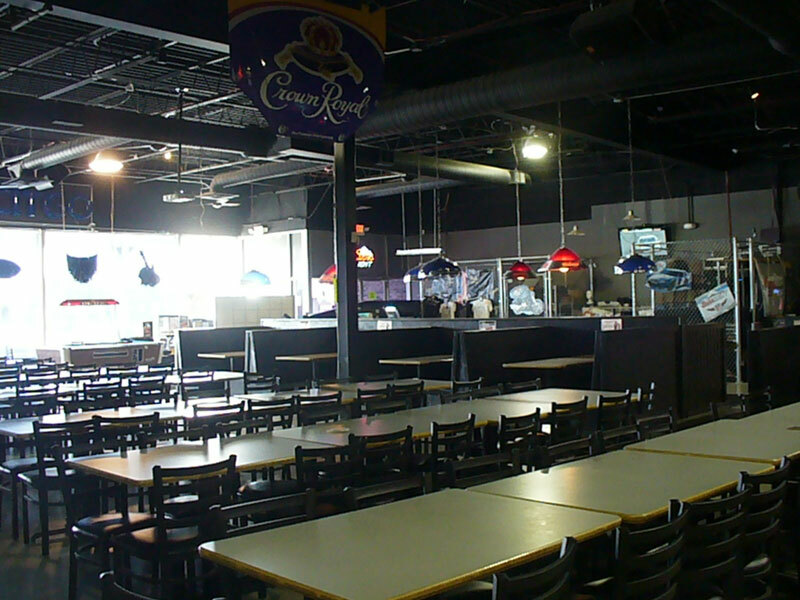 So it’s a very large space and has a tremendous amount of seating. 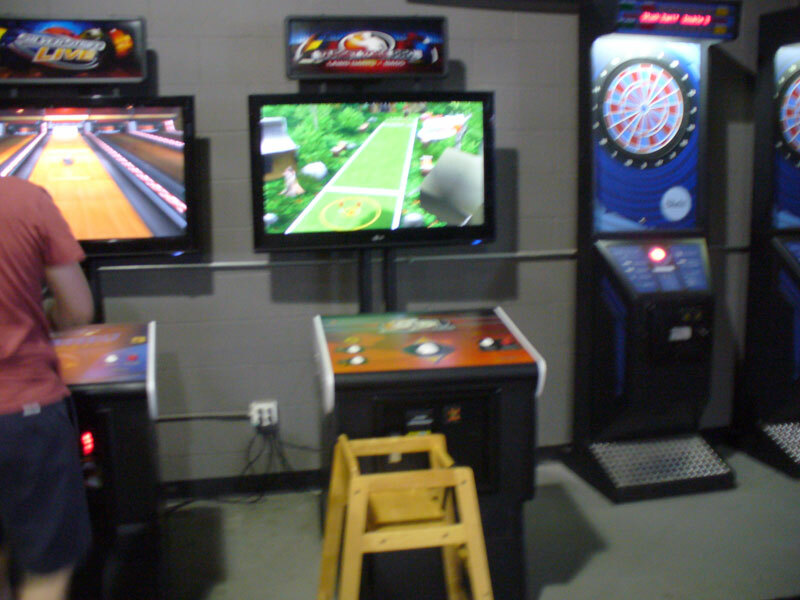 The main room has a pool table, several arcade games, foosball, and the stage. There’s two more rooms, one is full of pool tables and the other I didn’t explore. The rotating specials allow for very cheap drinking — we had 16oz PBR for $1 each. That’s a steal! There was one thing that I did find amusing about the place. To me, this is clearly not a place for kids. Yet high chairs and booster seats are available.